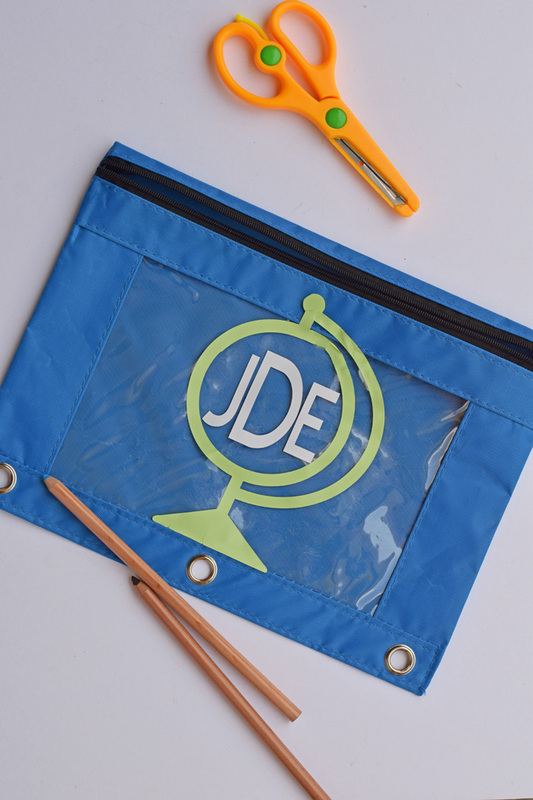 Use a monogram to personalize a pencil case for back to school. This post contains affiliate links, which will not cost you extra, but help to support this site and bring more tutorials. I own very few monogrammed items, but I’m from the south, so there’s a bit of a monogram fascination. When it comes to marking school supplies, vinyl is a neat way to add a bit of personalization. 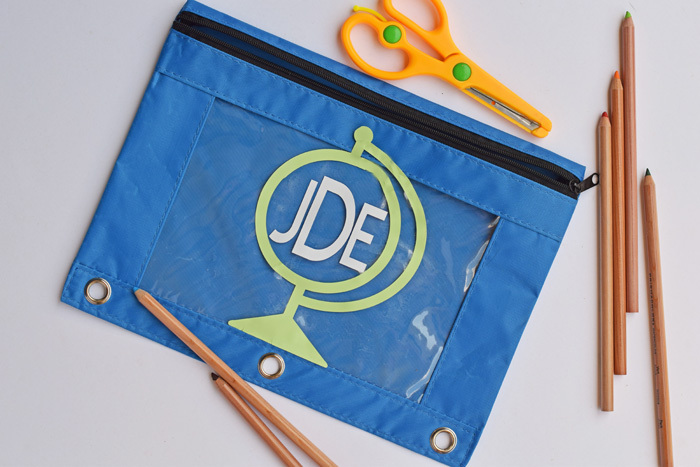 Here’s how to create a quick Monogrammed Globe Pencil Case with the Cricut Explore Air 2. Pencil pouch/case- This tutorial is applicable for the cloth pencil pouches like I am using in this tutorial or the hard shell pencil cases. First, measure the top or front of the pencil pouch. 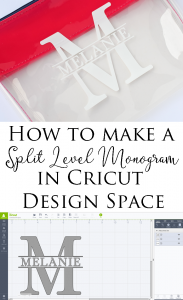 Determine how large you would like the vinyl monogram and image to be. Jot this measurement down so that you do not forget. Locate a globe image. 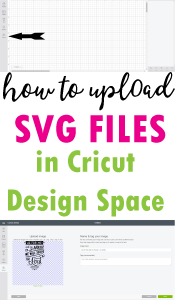 I have a Cricut Access subscription, and this globe image is included for free in the subscription. This globe image has continent shapes in the center of it. However, there are several other globes from which to choose or you can certainly import your own. If you choose this globe, then you will need to get rid of the continent shapes. See this tutorial on how to splice images in order to remove the continents. Add the monogram initials in the center of the globe. Group the letters together so that they cut in the exact order. Cut the image and letters from two different colors of vinyl. 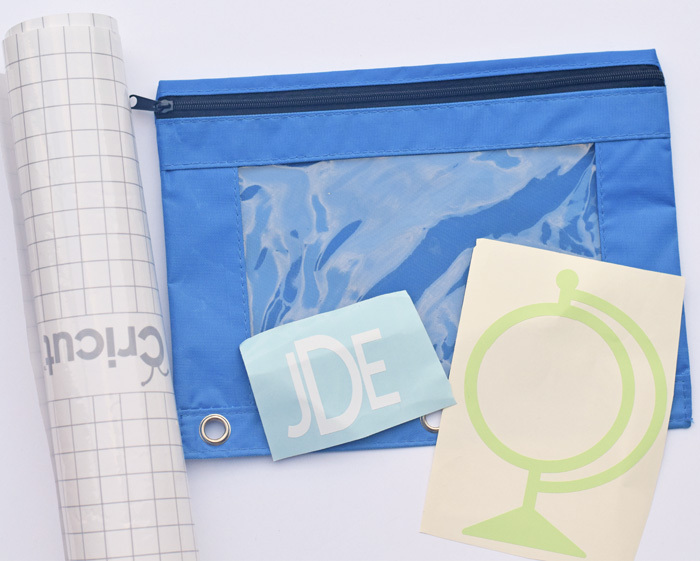 Use the transfer tape to apply the globe and monogram to the front/top of the pouch. Be careful in doing this- the transfer tape was quite sticky and adhered to the pouch a little too well. 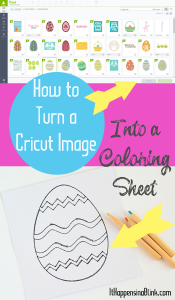 This project is quick and takes less than 15 minutes, which is great for back to school season. 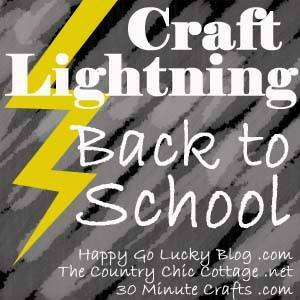 For more fast back to school projects, click the button below. 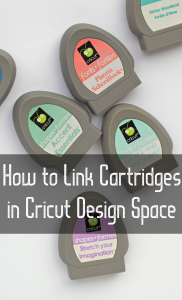 Are you interested in other Cricut related “How-To” posts? Check out a few of these, or see the complete tutorial and project page.